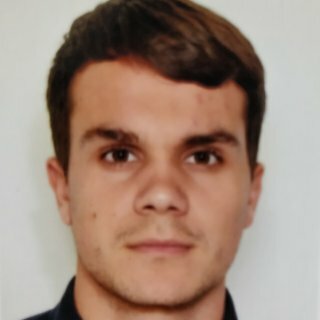 Me, Leo LAHUE, in the second year of my CESI engineering school, wants to apply for a 3/4 month internship abroad: during the summer of 2019 from June to August or from July to September. I am looking for a position in the technical field, such as the maintenance department, the service of design offices, the renewable energy department or even the industrial department of your company. I am currently working at Laiterie Saint-Père member of the intermarché group since last year as apprentice project manager in the new construction department. Most of the time, I plan, coordinate and implement the material and human resources needed to submit projects. In addition, I manage and take full responsibility for projects based on customer requests and my factory processes (technical, quality, safety, economic, financial and legal). My skills lie in my ability to comprehensively read and understand the situation and act quickly and intelligently. I complete my training at La Laiterie by alternating with my engineering school CESI where I realize an assortment of projects by group such as mechanical or electrical projects. This pedagogy remains the best way to strengthen my general skills and my technical knowledge to have a broader perspective of topics. I want to implement the skill I gained in another country. What better way to prove that this education really brought me and what better place to start than a company with an environment familiar to me? I look forward to discussing my qualifications with you more in person.